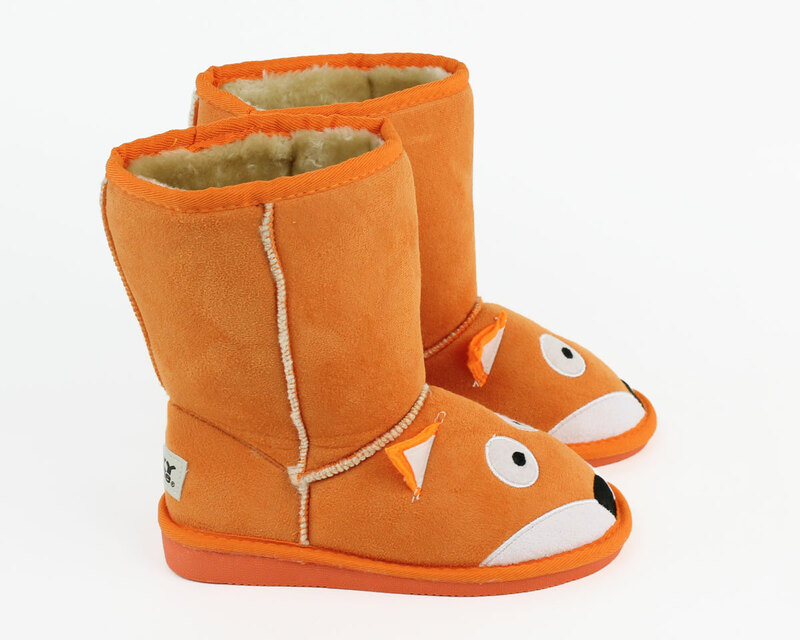 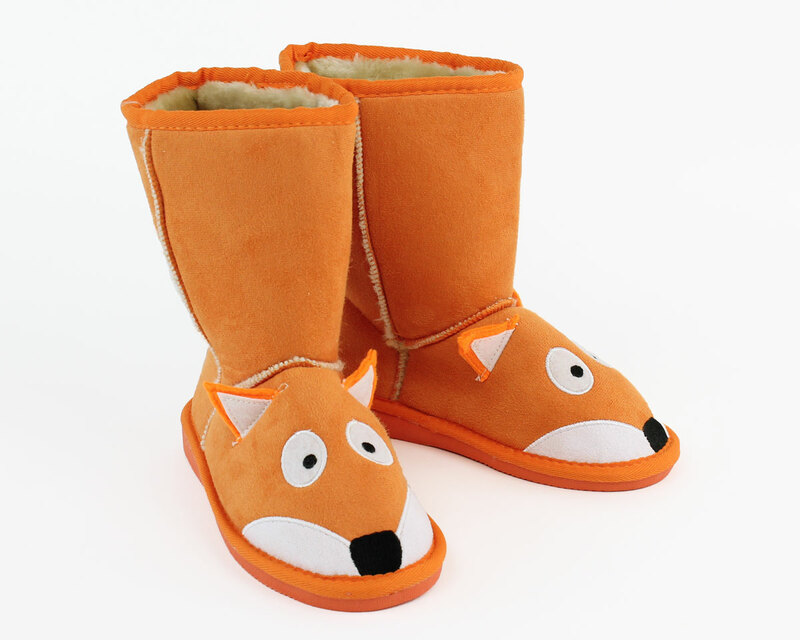 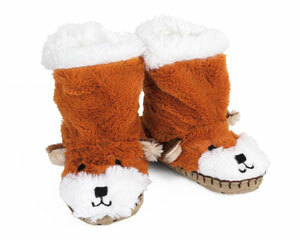 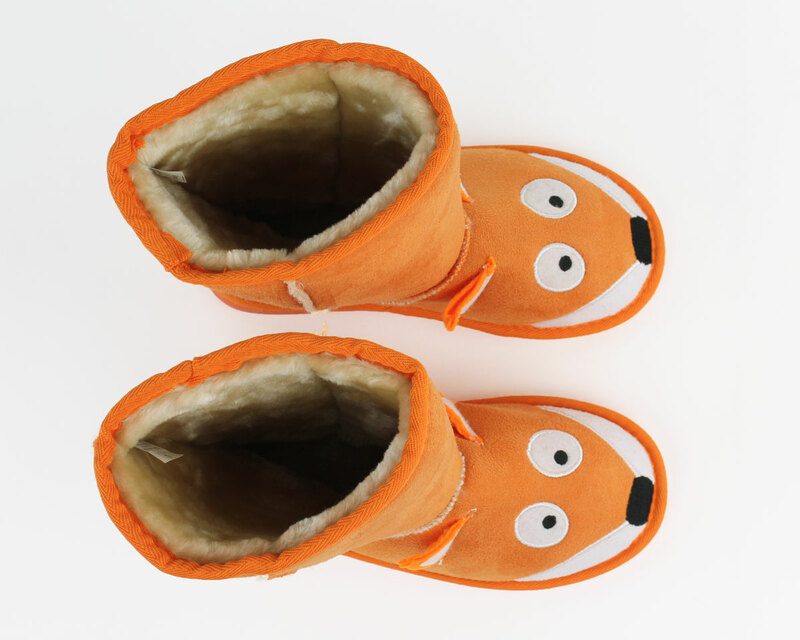 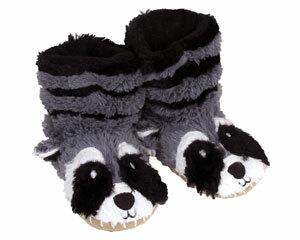 Be as sneaky as a fox in these fun boot-style slippers! 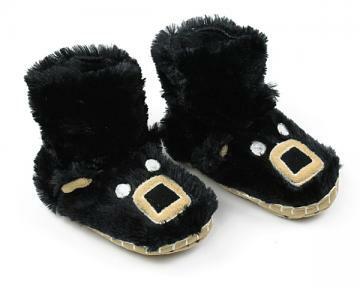 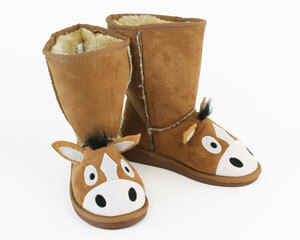 Your little one will love the incredibly soft comfort of a faux sheepskin lining. 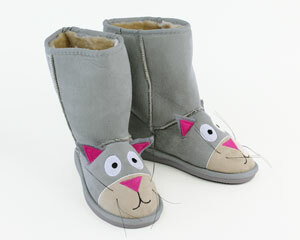 The adorably sly little faces feature embroidered details and perky felt ears. 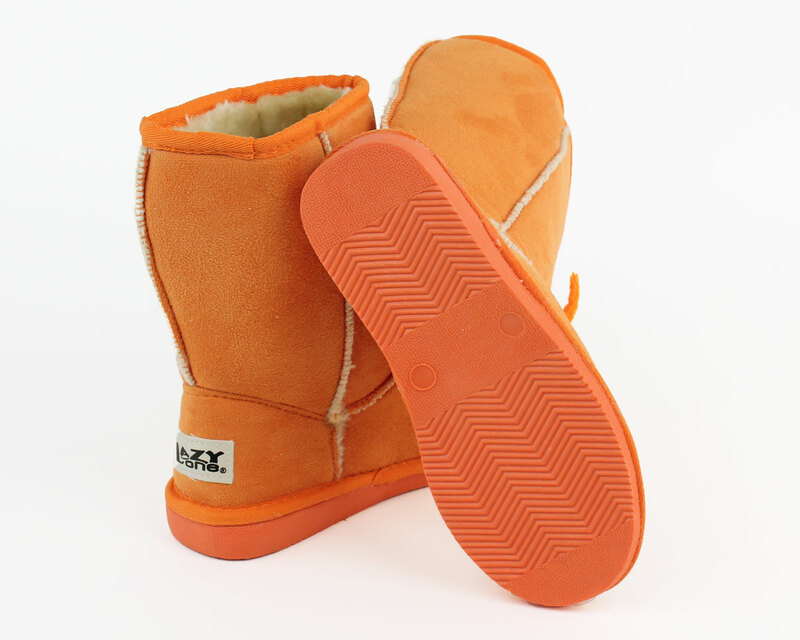 Made with an orange faux suede outer layer and a flexible rubber sole for durable wear.